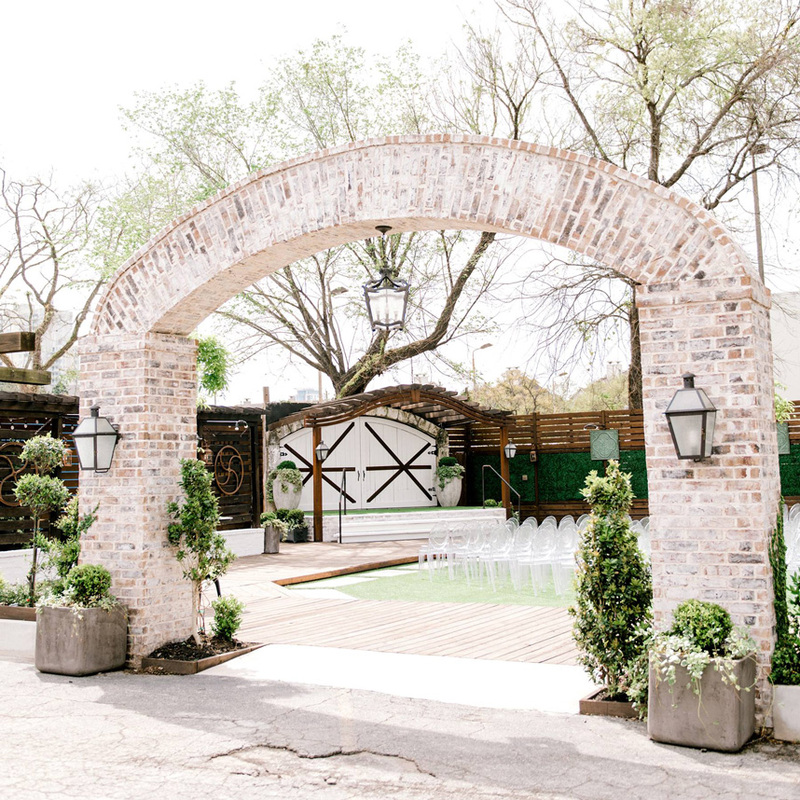 Nestled in the heart of Houston’s Washington Heights District, Hughes Manor offers an eclectic, rustic-meets-modern venue to host your wedding day! 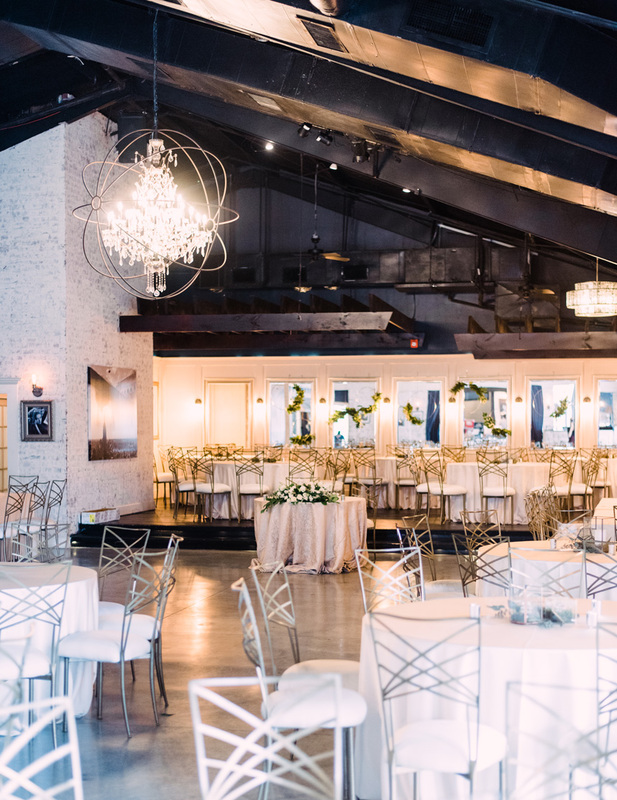 With a historic building highlighted by industrial chic decor, Hughes Manor has a unique aesthetic you won’t find anywhere else in the city! 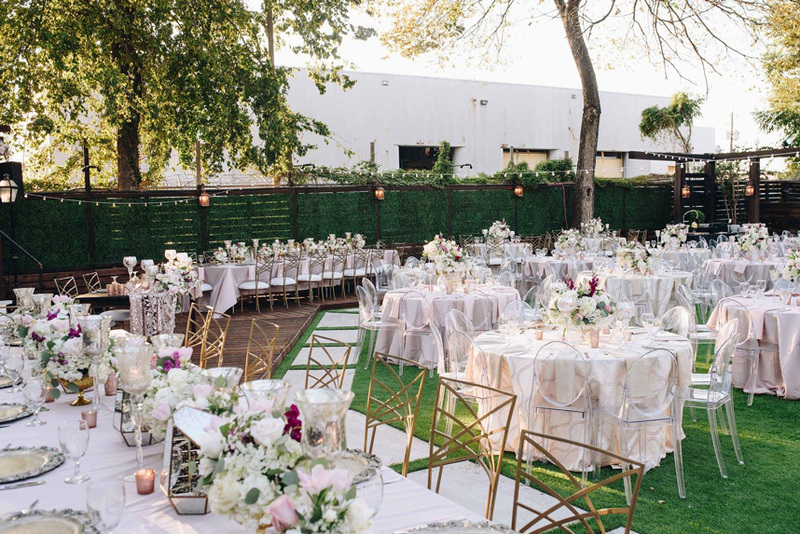 Although the private courtyard area feels intimate, the event space can accommodate 300 people in the garden area, 400 in the cocktail area and 232 people inside for a seated dinner. 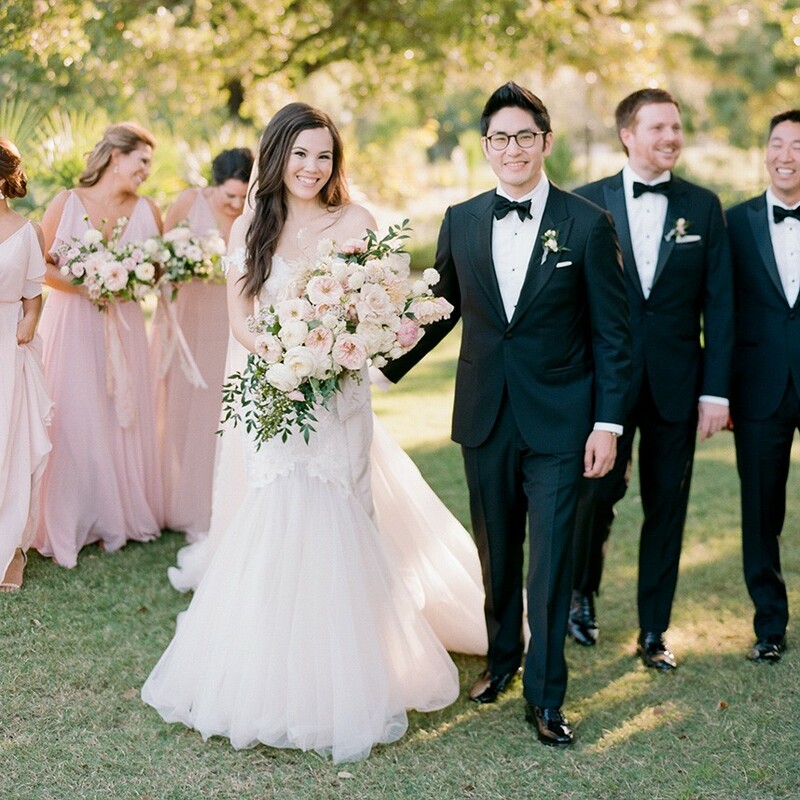 The venue offers both a private bridal suite and groom’s quarters for you to get ready on your wedding day, and wedding packages include a host of amenities to make your big day as stress-free as possible. 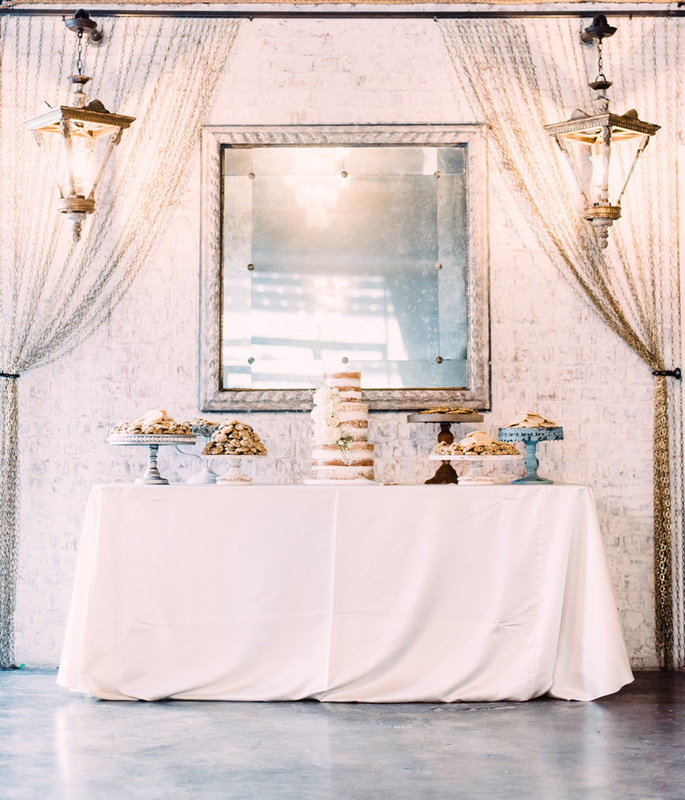 Guests can easily get to Hughes Manor via public transportation, with valet services available as well. 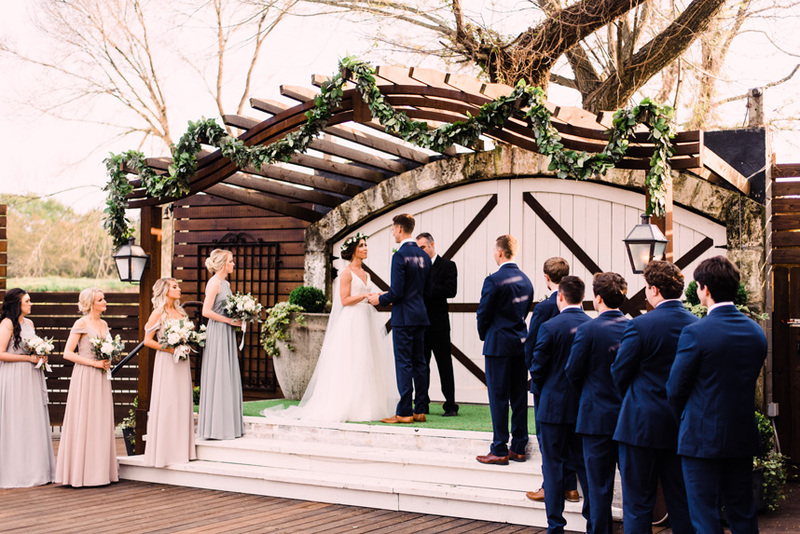 At this centrally located venue, you’ll find versatility in setup options, high-energy and helpful staff and a memorable experience for your guests. 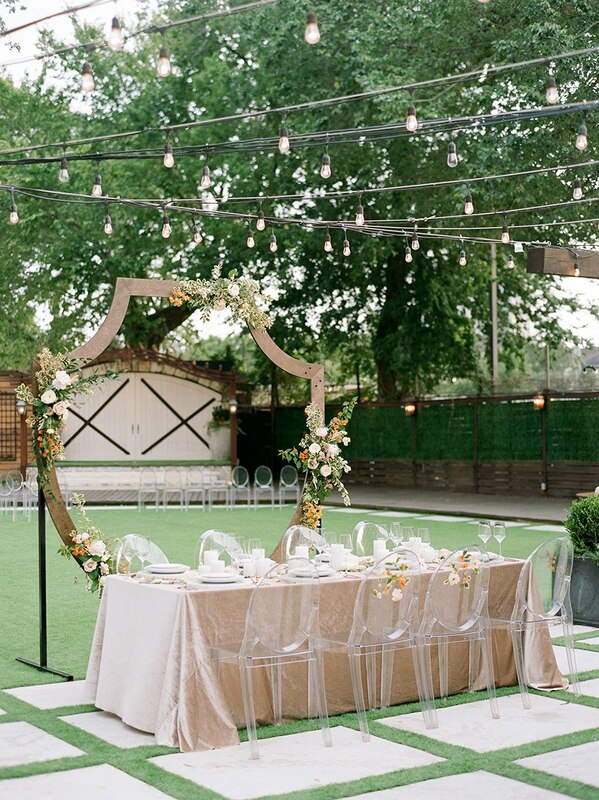 To inquire about hosting your wedding at Hughes Manor, call the venue at 713.864.2797.